At the Experience of the Art of Watchmaking workshop, ten participants gathered to assemble Raymond Weil‘s mechanical wristwatch directed by Watch Service Finland’s watchmakers, Mr. Jouni Pöllänen and Mr. Antti Kuitto. 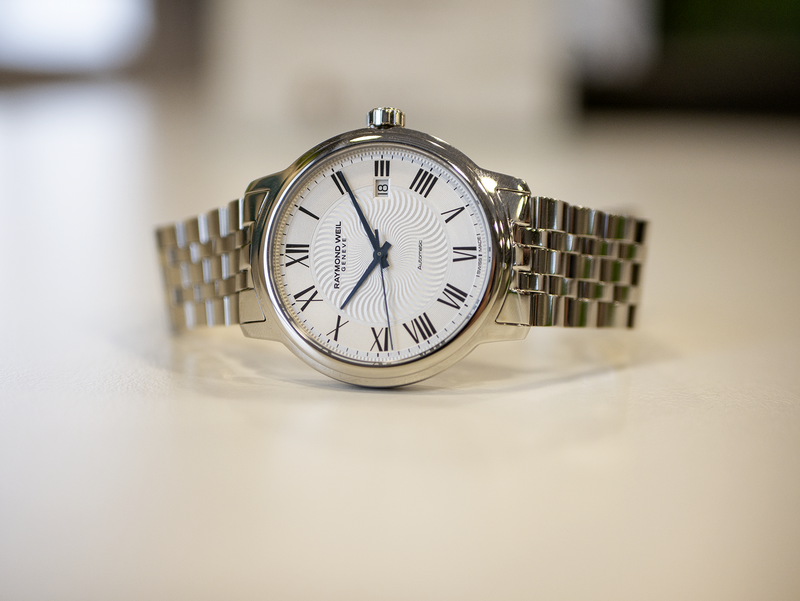 The first workshop was held in Hyvinkää Villatehdas in Finland and at the end of the day, the participants had their own unique Raymond Weil wristwatches on their wrists – wrapped with Raymond Weil’s full factory warranty. During the day, participants learned a lot about how the wristwatches work mechanically and how accurate the assembly work is. Based on the comments of the participants, the appreciation for the work of the trained watchmaker was significantly increased. The course was held for the first time in the world in Finland and in my opinion, Raymond Weil has in his hand a wonderful experience product that will surely awaken global interest.